I love this mystery. 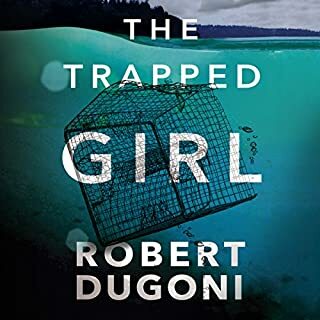 Just when I think Robert Dugoni can't get any better, he comes along with a better story. This one is terrific. It had me guessing till the very end. And Emily Sutton-Smith does her usual incomparable narration. 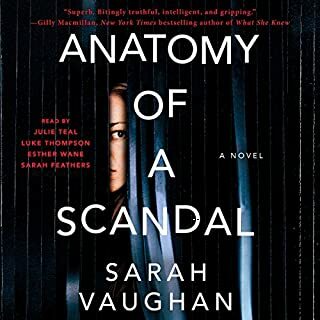 I highly recommend and hope you enjoy this excellent whodunit! I loved this book. And one of the reasons is the outstanding narration by Emily Sutton-Smith. She makes the characters come alive. But the book is also a jewel. From the very beginning, Dugoni"s story and dialogue grab you and never lets go. I can't wait to read the next one! 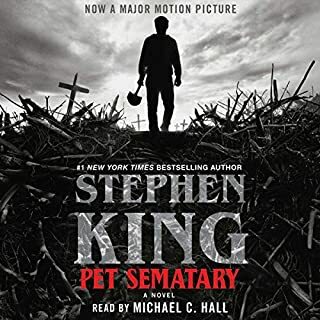 I have read over the years maybe half a dozen of Stephen King novels. This one is by far the most creepy thing I have ever listened to or read. This will also be the my last King book. His writing keeps you enthralled, but I just can't take the horror. Michael C Hall does a first rate job with the narrative. I can recommend this for Kng' s horror fans. That is the best I can say for it. I thoroughly enjoyed this mystery. There were lots of clues, many different suspects and a dandy of a climax. I thought that I had it figured out several times, but then there was another plot twist. By the end of it, I had no idea which one or even several had done it. David Thorpe does his usual, outstanding job as narrator. This is a dandy of a mystery and I highly recommend it. 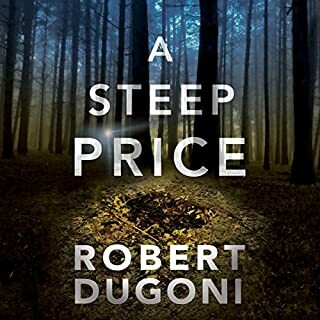 I have loved Dugoni's other books, but this one is just not the same. The whole premise is so absurd. I got confused with the names and situations. It also seemed long and drawn out; everything was analyzed to death. One other thing is that I am not crazy about the narrator. Sophie's husband, James, is a loving father, a handsome man, a charismatic and successful public figure. And yet he stands accused of a terrible crime. Sophie is convinced he is innocent and desperate to protect her precious family from the lies that threaten to rip them apart. Kate is the lawyer hired to prosecute the case: an experienced professional who knows that the law is all about winning the argument. And yet Kate seeks the truth at all times. She is certain James is guilty and is determined he will pay for his crimes. Probably my favorite fiction genre is mystery, in paricular, murder. When I started listening to this, I assumed there was going to be a murder. NOT! By the time I figured out that this was the case, I was too involved with the story and had to see where this was going. I am so glad that I continued listening. I consider myself a pretty savvy reader when it comes to mystery, etc., but I could not begin to guess how this was going to end. Every time I thought that I had it figured out, there was another twist. I would highly recommend this audiobook. The story is excellent and the narration is outstanding. The four different voices meshed well together to keep the story going. I can't say enough good things about this experience. Enjoy! I enjoyed this book. 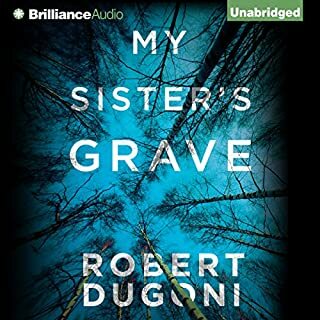 It is a good revenge story that makes for a fun audible experience. The narrator does an excellent job. Usually, I like the longer audio books, but the length on this was just right. 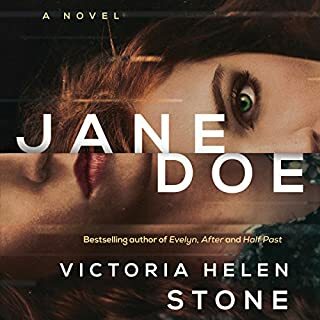 The revenge could have easily been overdone, but Ms. Stone has given it just the right touch. I will be looking for more of her books and for Audible books narrated by Ms. Zanzarella. I highly recommend . Great story with well drawn characters and wonderful dialogue. 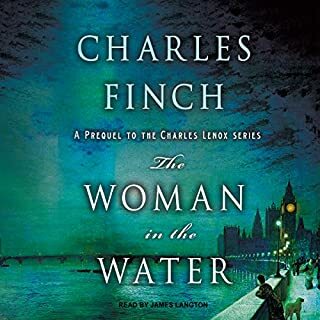 I cannot believe that I didn't know about Charles Finch and am thrilled to be able to start listening to it with this "Prequel" that prepares me for the series. Also, the narration by James Langdon is outstanding. If you like police procedurals, then this is for you. Finches smart dialogue keeps you guessing and laughing, as well. I can't wait to start the next one. This is easily a 5 star listen. Enjoy! It's the score of a lifetime: easy access to a lavish New York City apartment, hordes of valuables, and an absentee owner avoiding the lawyers of his unhappy ex-wives. But before they pull the job, Dortmunder's crew is startled to find their beloved gin joint, the OJ, in the clutches of the Mafia--who consider it perfect for a little fraud, courtesy of a nice big fire. For tactical and highly superstitious reasons, the fate of the OJ is even more important to the crew than the enormous score. 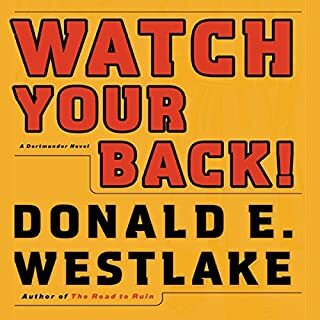 It makes me sad that Donald Westlake is no longer with us so that he could keep providing us with Dortmunder hilarious capers. I thoroughly enjoyed this one. All the usual suspects are here plus the outrageous Arnie Albright., doing his best not to offend anyone. The narrator, William Dufris, does an outstanding job. My only disappointment is that it is over. Recommended for anyone who loves to laugh and enjoys adventures with fun, human characters. Enjoy! Like most gentiles in Nazi-occupied Paris, architect Lucien Bernard has little empathy for the Jews. 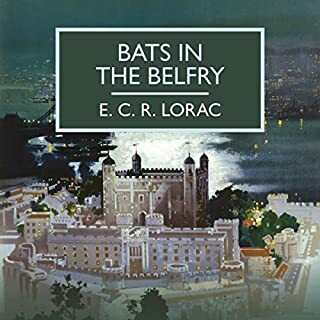 So when a wealthy industrialist offers him a large sum of money to devise secret hiding places for Jews, Lucien struggles with the choice of risking his life for a cause he doesn't really believe in. Ultimately he can't resist the challenge and begins designing expertly concealed hiding spaces - behind a painting, within a column, or inside a drainpipe - detecting possibilities invisible to the average eye. But when one of his clever hiding spaces fails and the immense suffering of Jews becomes incredibly personal, he can no longer deny reality. I really enjoyed this book. 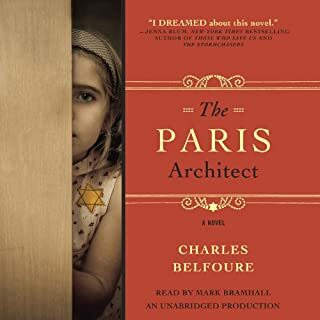 I have listened to several audio books and read many more about Paris during the Occupation, but this is the best in a long time. Being a lover of architecture, I particularly enjoyed the descriptions of beautiful apartments and decorative details. This book is loaded with details about the French spirit and also their fear of being thought of as collaborators. And it also showed how far the Nazis would go to find Jews hidden within collaborators homes. It is well worth the read. And the narration is excellent.